PICTURE THIS: CORINNE VIONNET'S ICONIC "PHOTO OPPORTUNITIES"
on tourism and digital culture. 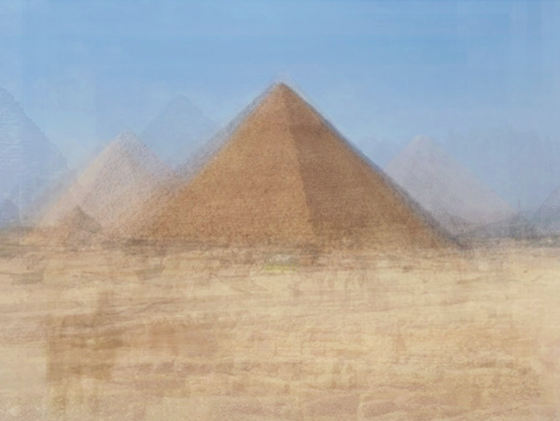 Using multiple found images of different monuments, she collates around a hundred appropriated photographs for each of her layered, ethereal compositions. 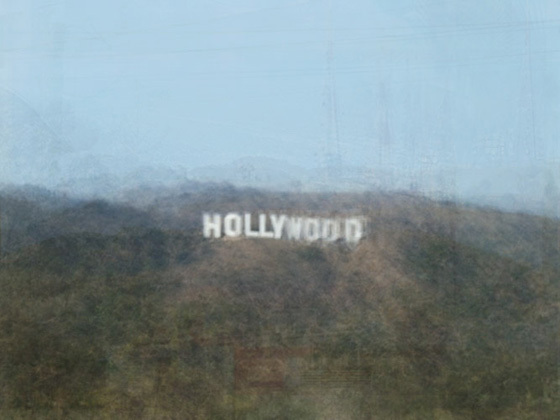 Landmarks like the World Trade Towers, the Pyramids at Giza, and the Hollywood sign float in a surreal haze. They are mesmerizing and unique and banal all at once. 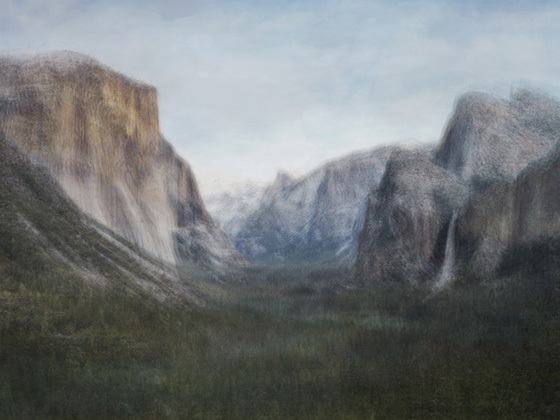 The exhibit opens tonight at Danziger Gallery through February 6, 2015.